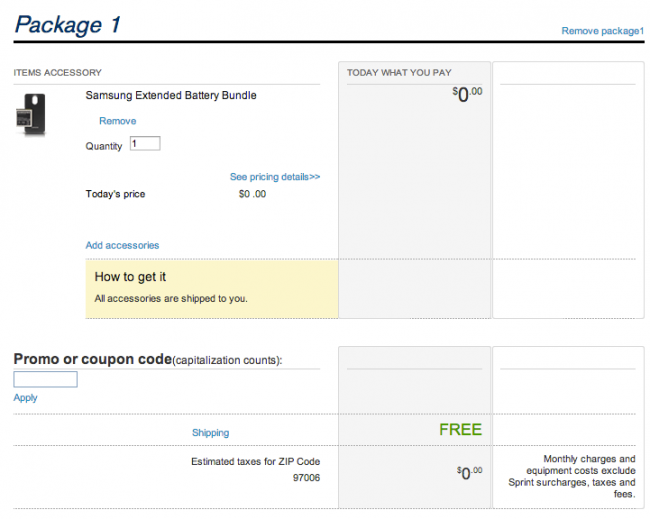 Owners of the Galaxy Nexus can pick up a free extended battery and compatible backplate from Sprint this morning, a $50 package for absolutely free. 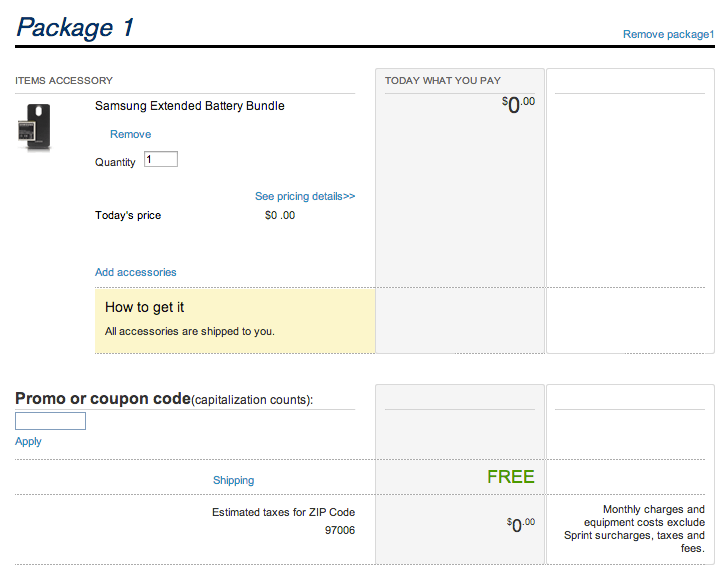 And yep, there’s even free shipping. 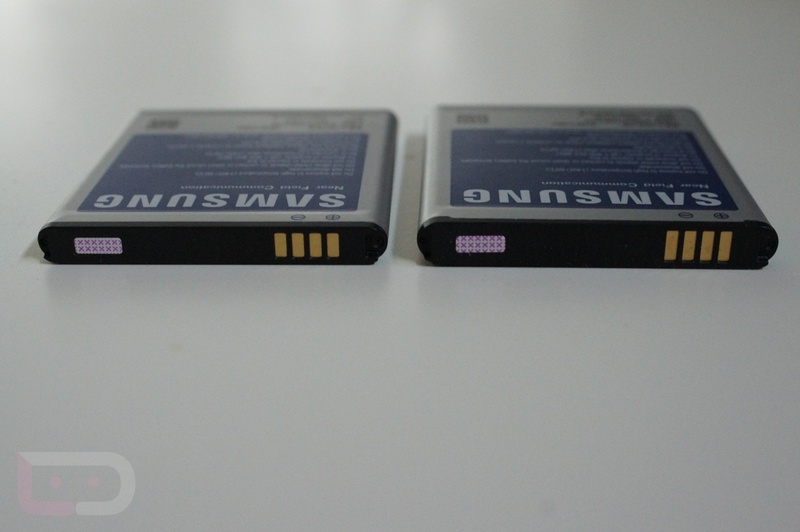 The battery is the Samsung-made 2100mAh unit, one that most Galaxy Nexus owners should be familiar with. More than likely, supplies will deplete quickly, so go grab it! Use coupon code “BATTERY1” at checkout. Buy here. Cheers JB, Mike, Danny, and Greg! Star Wars: Tiny Death Star Now Live on Google Play, It's "Episode 8-Bit"